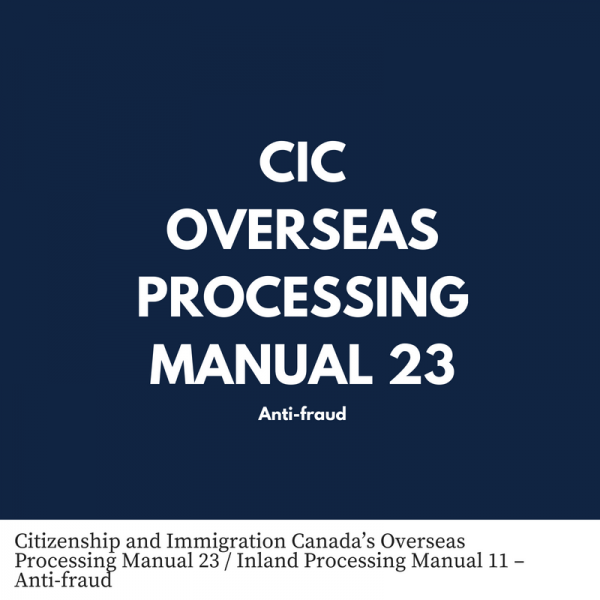 Citizenship and Immigration Canada’s Overseas Processing Manual 23 / Inland Processing Manual 11 – Anti-fraud (the “CIC Anti-fraud Manual“) does not appear on its website. The CIC Anti-fraud Manual provides direction and guidance to citizenship officers concerning the detecting and addressing fraud. Please note that what I have reproduced below should not be viewed as legal advice by CIC. The reproduction of the material below has not occurred with the affiliation of the Government of Canada, nor with the endorsement of the Government of Canada. 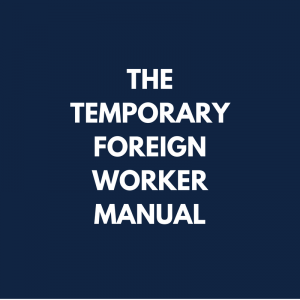 As well, given the nature of internal documents, some of the information may be out of date. 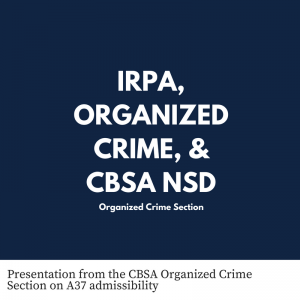 The CIC Anti-fraud Manual is divided into parts as outlined below.